Ali Al Hawamdeh bought all his coworkers lunch after winning prize via Oregon Lottery. More likely than not, gamblers boasting of a lucky streak will end up eating crow. 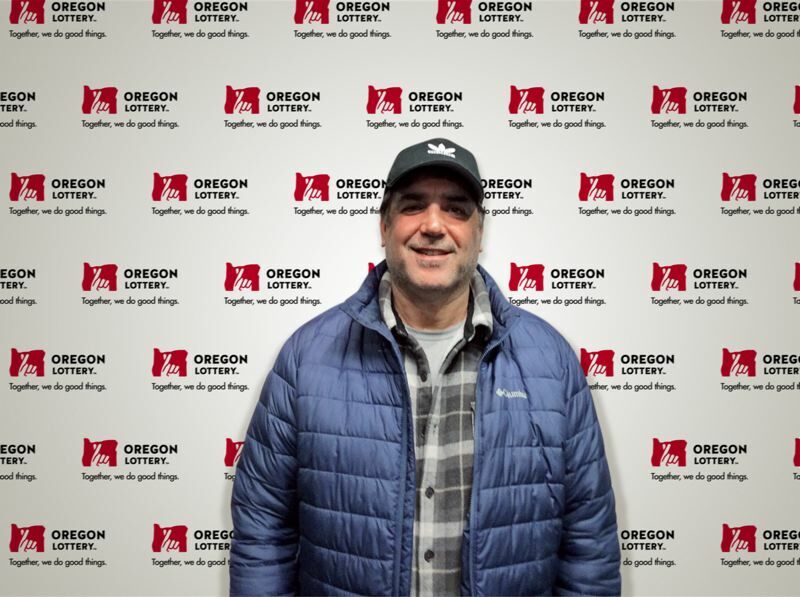 But one Portland man ended up hitting a jackpot — and buying all of his coworkers lunch. Ali Al Hawamdeh, a local car salesman, recently won $77,224 playing Keno. Al Hawamdeh also choose to play Special Keno and won another $25,000 by matching all eight numbers. "I saw someone had hit the bonus and checked my ticket," he said in a statement released Jan. 15. "I looked down and said OH MY GOD those are my numbers! I won it!" Al Hawamdeh plans to use the money to help his family and start the new year without any debt. He said his big break convinced his coworkers to start gambling — strictly for entertainment purposes, of course. "It was funny because all the sales people were out to lunch with me and we all started playing Keno to celebrate," he said. "Everyone at work started playing because I won."